The triangle from Silver Bay north to Finland and then south to Little Marais is not quite midway up the shore and is ideal for folks who like to explore, like the way things used to be, and want to stay inland. 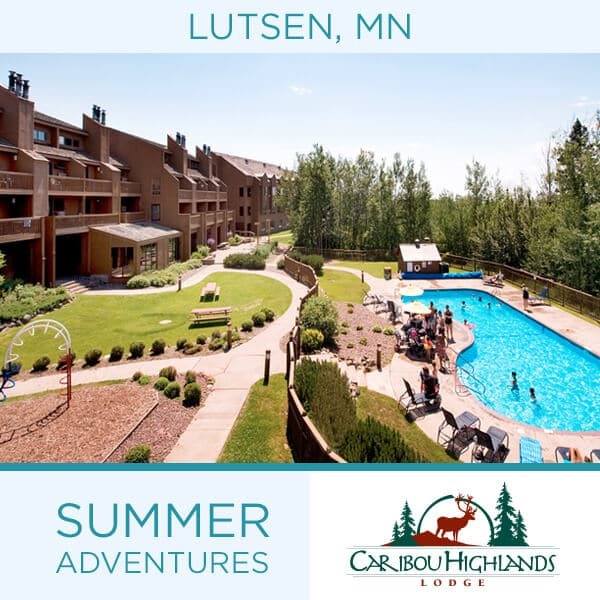 Two state parks, excellent hiking and cross-country skiing, tasty, simple fare, a few fun shops and the Superior National Forest are the highlights. 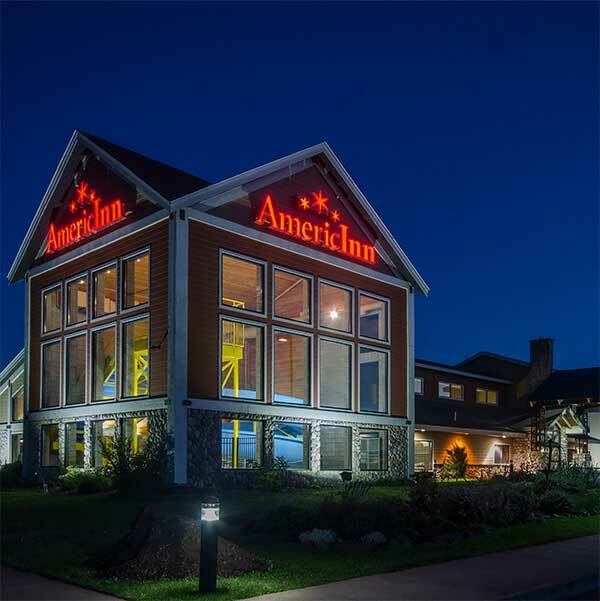 A Splash Bay Adventure AmericInn with a 110-foot indoor water slide, kiddie pool, whirlpool & steam room. Northwoods decor; breakfast buffet, helpful staff. 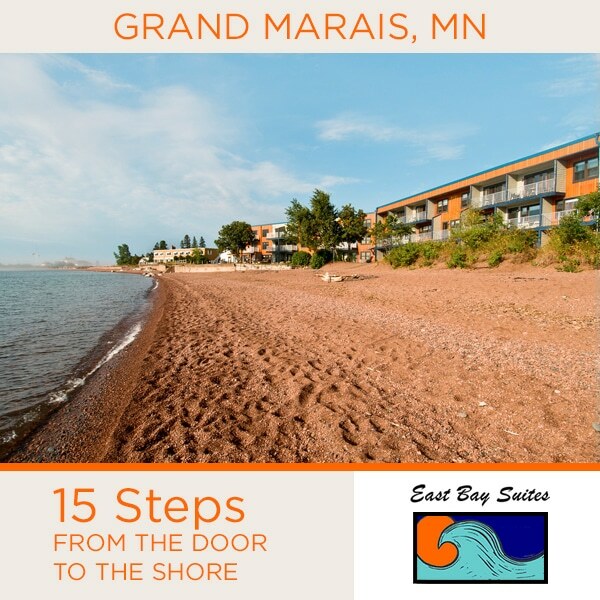 Standard rooms, suites, whirlpool and fireplace suites, rooms with balconies and Lake Superior views, rooms for guests with disabilities. Near state parks and trails. Pets welcome in selected rooms and suites. $20/day cleaning fee. Request pet room when making reservation. Ski-in and out amidst tall pines on Lake Gegoka in the Superior National Forest. 30Km of groomed single-tracked classic cross country trails. Winter weekend packages include lodging, all meals, outdoor hot tub, lakeside sauna and a polar plunge for the brave. 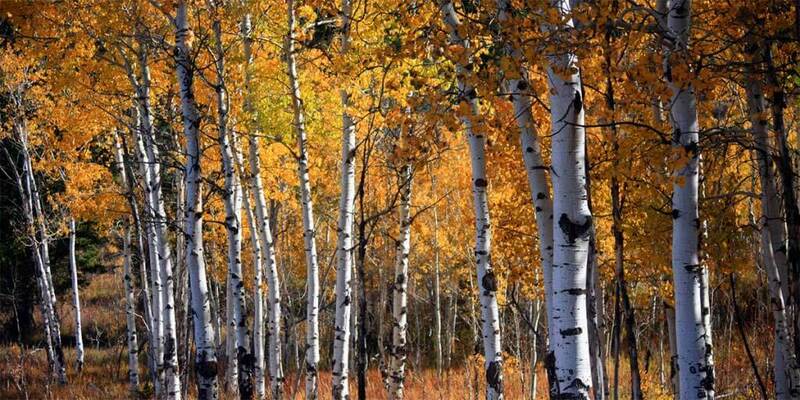 3 year round vacation rentals in this same quiet wilderness setting. Your place to get away from it all. 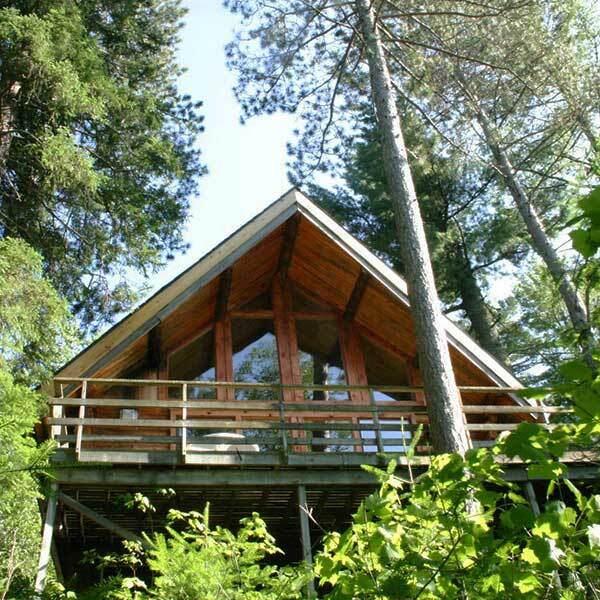 Modern housekeeping cabins with kitchens and fireplaces on a beautiful cobblestone shoreline of Lake Superior. We have 13 rental units with 3 open year-round. Office located in Eagle’s Nest Gift Shop. Four cozy guest rooms with private baths, and a reading and game room. Enjoy the simple pleasures of a comfortable nights sleep and waking to a great cup of coffee and fresh baked scones. Motel offering regular rooms and two- and three-bedroom units with kitchenettes and saunas; clean; reasonable rates.